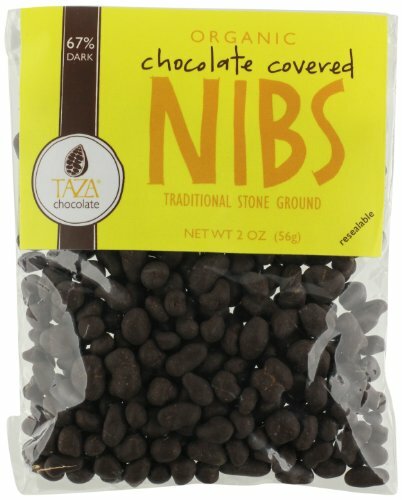 Taza chocolate covered nibs are minor pieces of roasted cacao bean enveloped in a thick layer of taza chocolate. 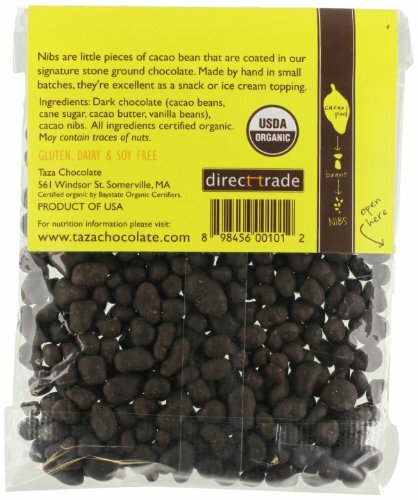 We make them by hand in small batches employing natural beans sourced immediately from cacao growers. 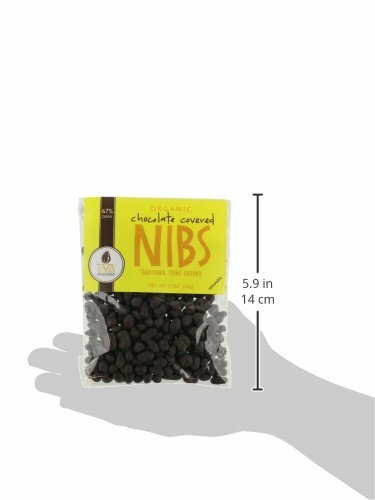 The combination of nutty, crunchy nib and fruity, rich chocolate tends to make for a single critically delicious snack. 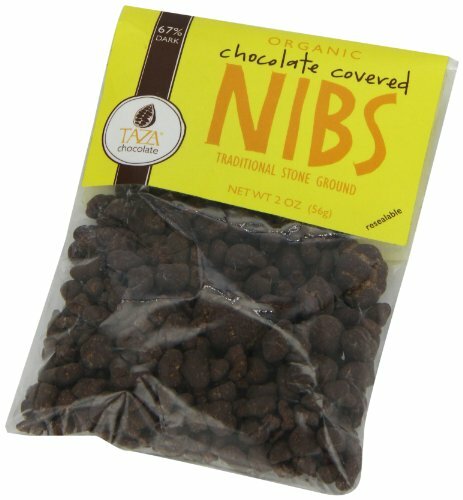 Taza chocolate covered nibs are great for baking or topping ice cream, too. fifty five% dark chocolate. 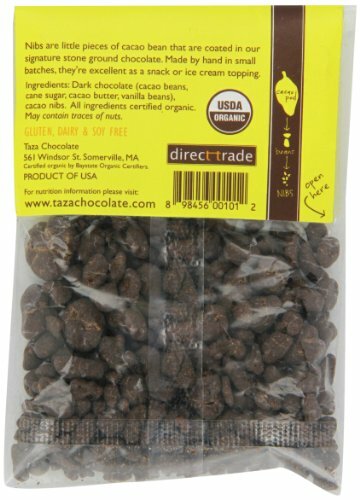 Elements: organic dark chocolate (roasted cacao beans, natural cane sugar, natural cocoa butter, organic vanilla bean), organic roasted cacao nibs. May incorporate traces of tree nuts and/or peanuts.